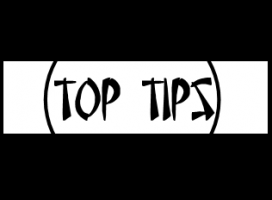 You wear your dental surgical loupes for hours at a time, you want something as light as possible. 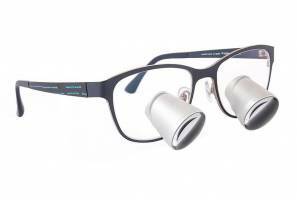 Our Feather Series TTL Medical Loupes is the tool you don't want to miss. also give you a 25% wider field of view than flip up models. 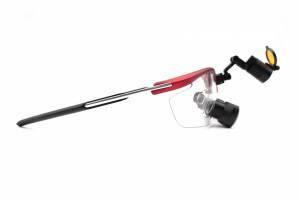 The 2.0 to 3.5 magnification is great for Dental work, offering a flat field of view with no distortion around the edges. 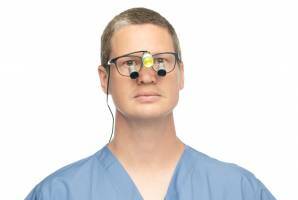 Combine these loupes with our LED Dental Surgical Headlights and you will feel the difference.